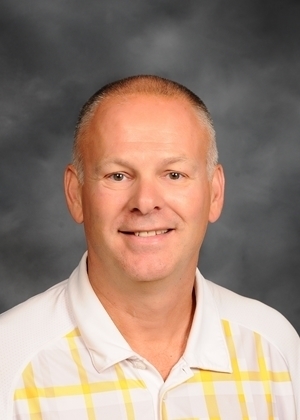 College Place Public Schools announced today that Superintendent Tim Payne has accepted the position of Superintendent for Ephrata School District. Mr. Payne will complete his 18th year at College Place Public Schools in June. During his tenure he was integral in building the vision and mission for College Place Public Schools. Under his leadership, CPPS doubled student enrollment, staff hires, and he was crucial in passing the bond to build College Place High School, rebuild Davis Elementary School and remodel Sager Middle School. The school board will immediately begin discussing plans for Mr. Payne's successor. Mr Payne will begin his new job on July 1, 2019.